"We count on MotionLit to help us maximize our client’s settlements." See How Attorney Bobby Saadian Secured an 8-Figured Settlement Utilizing a Demand Package Video. Plaintiff was driving on the freeway when traffic came to a gradual stop. Plaintiff began to slow her vehicle down when a speeding vehicle violently rear-ended Plaintiff from behind. As a result of the accident, the plaintiff suffered catastrophic spine injuries and was rendered a paraplegic. 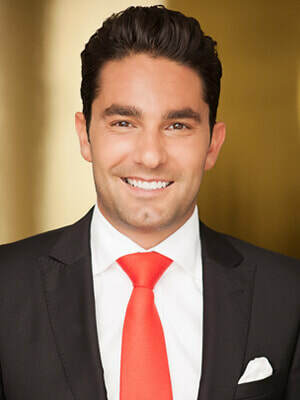 Attorney Bobby Saadian of The Wilshire Law Firm secured a substantial eight figure settlement for the Plaintiff, contending that the defendant was driving at an unsafe speed for road conditions. With the use of MotionLit’s Day-in-the-Life videos, the Plaintiff’s assessment of damages was thoroughly recorded, and packaged into a Video presentation, which established the debilitating injuries, and liability arguments of the case in order for the opposition to analyze and evaluate.